Xiaomi as promised launched the Mi Community in India. It is completely dedicated for its Indian fans where they can participate in the Mi Forums. 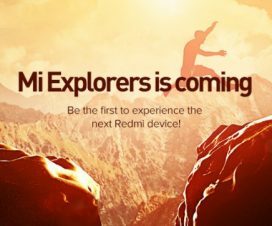 Before the launch of Mi Community, the Chinese smartphone giant selected 500 people who were already on beta testing the site since June 14th. After registering with the Mi Community customer can share feedback, participate in contests, take part in launch events in India, share MIUI tips & tricks and much more. 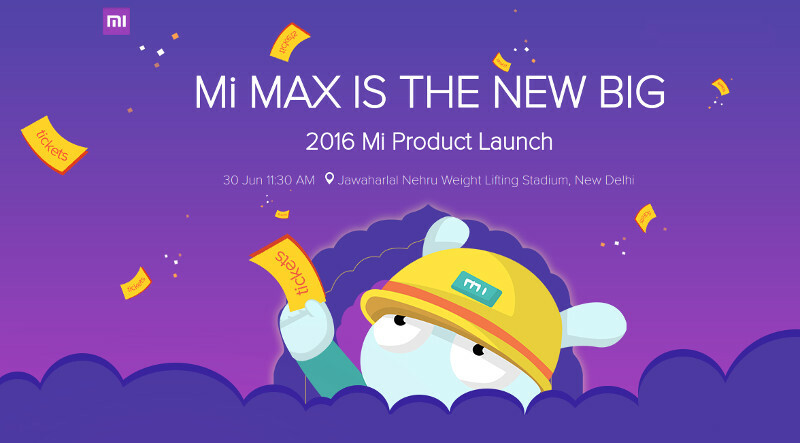 Not only this, Xiaomi is also offering free invites for lucky customers who can join the Xiaomi Mi Max launch event which is scheduled on June 30th at Jawaharlal Nehru Weight Lifting Stadium in New Delhi. It also adds that there are a limited amount of invites rolled out, and it is also giving away a goody bag with surprise gift to all those invites. So submit your details here and stand a chance for winning a free launch event ticket. 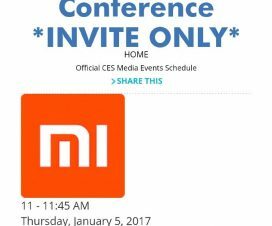 To remind you, Xiaomi Mi Max is the company latest phablet announced first in China last month. 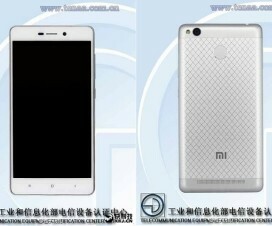 The device sports a 6.44-inch FHD (1080×1920 pixels) 342ppi display and has hybrid dual-SIM support. It is powered with 1.8GHz Snapdragon 650/652 Hexa-Core CPU/ and comes in different storage variants. 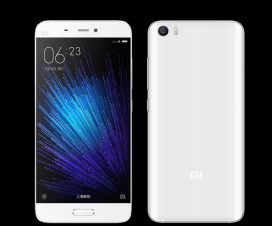 The other specifications of the Mi Max includes 3GB/4GB RAM, a fingerprint scanner, 16MP rear camera, 5MP front camera, 4G LTE and a 4850mAh battery. It will be offered in three different color versions – Dark Grey, Gold, and Silver.